European and Asian Pear trees are easy to grow and very rewarding for the gardener. 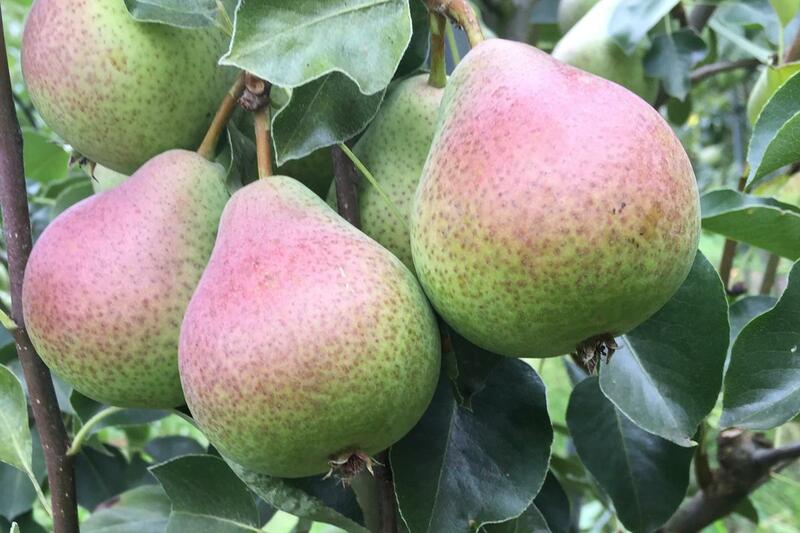 Pears need close attention to matching bloom times for good fruit set. In our cool spring climate, we have extended bloom times; other climates with warm springs may have more compressed bloom seasons that allow more pollinizer choices. The charts below are based on our experience in the Pacific Northwest; contact your local Master Gardeners or county agricultural extension agent for information about bloom times in your area. Choose your pollinizer from the same or adjacent columns. Pear trees are only shipped while dormant, from February through mid to late April. They are available for pickup at the nursery February through November. FOR EUROPEAN AND ASIAN PEARS. Trees can be maintained at 8′-12′, suitable for high density plantings and trellis systems. Precocious and productive. Space 7′-9′. Trials have shown this rootstock to be productive and hardier than Provence Quince. Hardy to Zone 4. 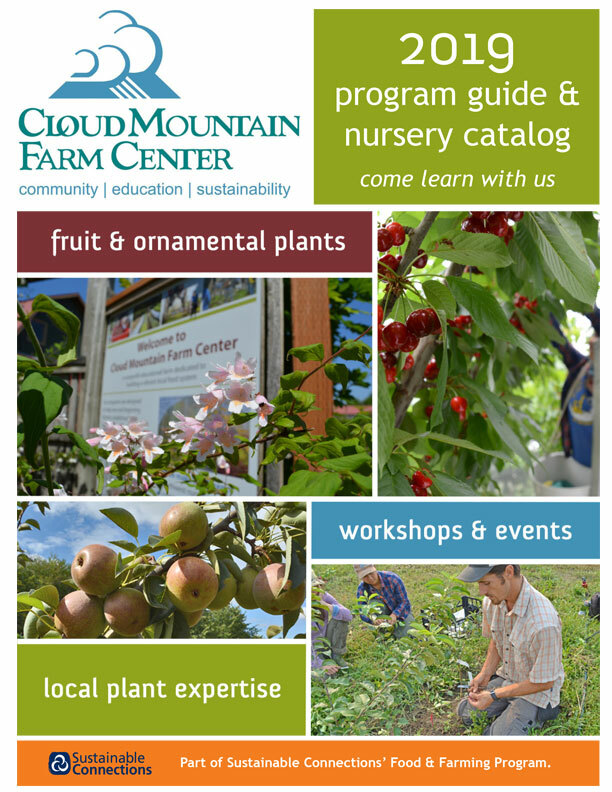 Graft your own pear trees, by purchasing Pear Rootstocks for home grafting here.